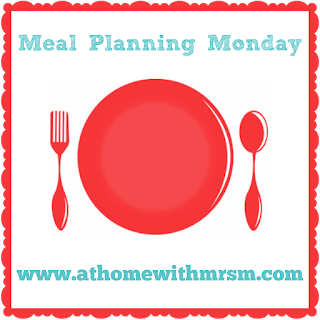 The Five Fs blog: Meal Planning Monday - the starting 2016 edition! Family, football, food, fitness.... and fun! 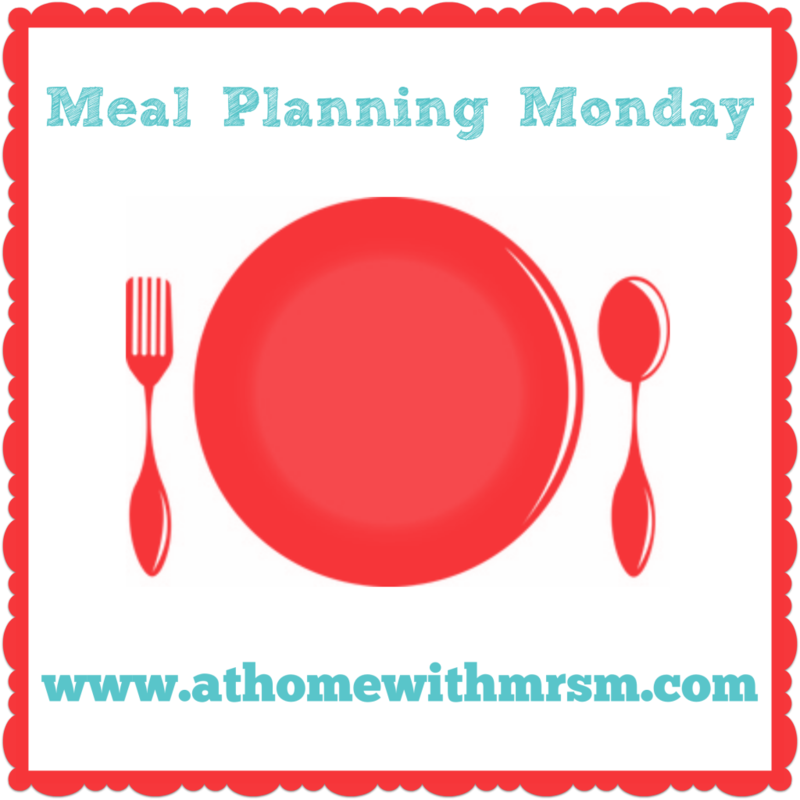 Meal Planning Monday - the starting 2016 edition! Let's not even talk about how long it is since I wrote one of these. Honestly, I started doing them to get into the habit of meal planning. That habit is well-embedded as I cannot function without a plan before I do a food order (thanks to Asda delivery pass, I only pop in supermarkets to do top up shops - or buy the things Asda couldn't supply!). But the writing of this post is not. This week is back to school and work for all - two weeks for the kids and me, and husband has now been off for a total of 10 days over that time. And it's my birthday, so Wednesday is blank as I don't intend cooking, whatever we do. (Still not sorted). Apart from that, it's nothing special as weeks go. I'm making use of my new toys, as I ask husband to buy me this for Christmas and it's been in almost constant use since. It can slow cook, roast, bake, saute or steam - so far, I've used the slow cooker function, the roasting and baked a potato. The main difference is the heat source is at the bottom so you do have to watch it although it comes with a little rack to raise things up. Still finding my feet with it but I. Love. It! It's definitely going to get lots of use, especially as thanks to an error with my pay, I'm a bit brassic this month. So here's my plan. Everything is already here as my food delivery was booked for Sunday afternoon. Wednesday - not cooking, yo. What are you having this week? Don't forget to check out At Home with Mrs M for more delicious meal plans. And I will try to blog my meal plan a little more regularly! Grab the button and link to me! Mum of 2. Trying to find my way in life as they start to become independent. © Kate Crane 2010-2012. Please ask before reproducing material. Jellybean icons by Margz Parmenter. Theme images by belknap. Powered by Blogger.